I've been getting more and more tired over the last couple of weeks. Two factors: not getting enough sleep; and intense work days. And it's been having a detrimental effect on my ability to recover from training. So on Friday morning I woke up with a really sore throat, sore inside my ears and a stuffy feeling in my head. I thought it'd wear off over the first couple of hours, as those things often do, so I went in to work. But by 10am it was getting worse and I was getting more and more tired, so I decided to get the important meetings out of the way and head home. Sacking off my T1 brick training session and crashing out to bed I slept through until 5am, when Mr TOTKat got up for his trek to a far away parkrun. Within seconds, I was back asleep again until 7am when the daylight lamp and radio woke me again. I turned off the lamp and fell back asleep one more time until about 8.30am. And ohboy did I need it. I really think I needed to take that little break and have a good ol' sleep to avoid the beginnings of sliding towards over training. Better to pull away from the brink way before I get anywhere near it than not. I've still got a sore throat this morning, but it's not so bad so I'll train today and try out my spanky new tri suit (2011 Speedo LZR Triathlon Pro suit - don't forget the "UK15" voucher code if you're buying from Wiggle between 13/03/2012 14:00 GMT and 22/03/2012 14:00 GMT). I tried it on and it's really very tight, and looks good apart from a bit of back fat around the arm holes, but really very light and sounds like a canvas shopping bag! Can't wait to feel what it's like in the water. 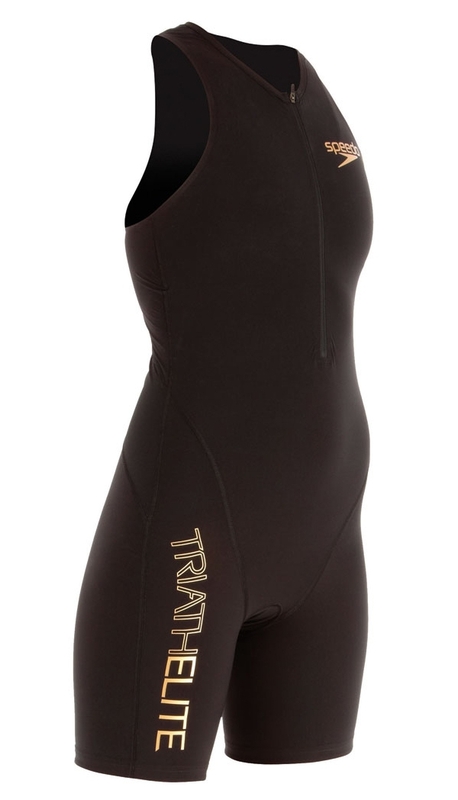 I did also get the 2XU compression tri suit which is fantastically soft and comfortable. It'd be good to do a couple of time trials with those two on to see if there's a material difference in how I feel when racing in them, in terms of comfort and speed.